Day Trips to Boston from New York City. 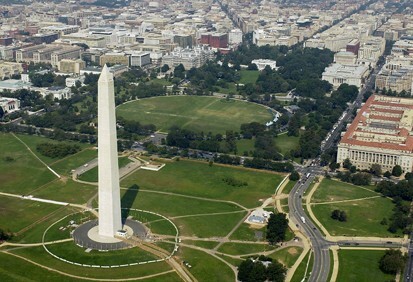 Depart from New York and travel through Connecticut and Massachusetts arriving at its capital Boston. Day trips to Philadelphia from New York City. Depart New York through New Jersey, Pennsylvania and on to the city of brotherly love Philadelphia. The day trip for those who want to do Niagara Falls in a hurry! 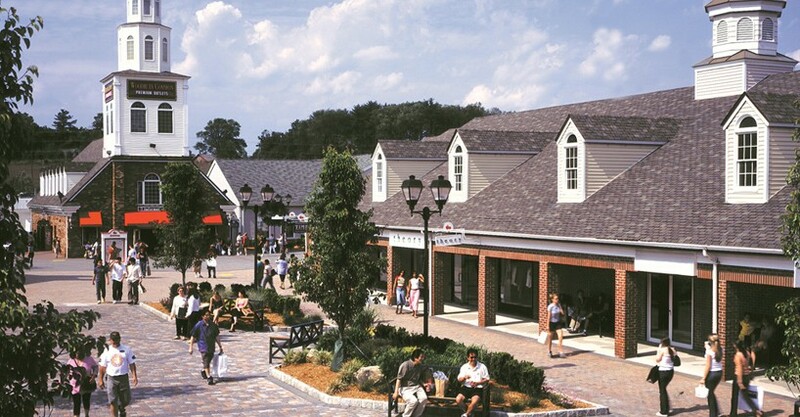 Enjoy a delightful 2 day bus trip from New York to Niagara Falls and shopping at The Crossings Premium Outlets.